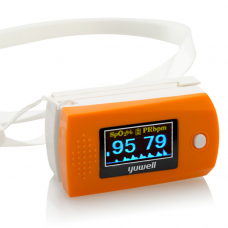 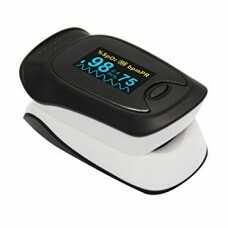 OxiSmarter I is a unique designed Finger Type Pulse Oximeter which can check patient's heart.. 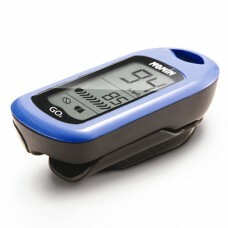 The Jumper OXIMETER PULSE monitor is suitable for sports enthusiasts like mountain climbers, skiers,..
· #1 Choice of Respiratory Therapists: More RT's choose Nonin pulse oximeters than any .. 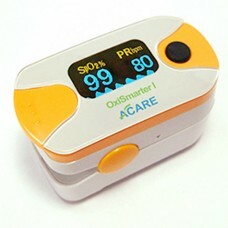 The Pulse Oximeter is a small and ultra-lightweight, portable non-invasive device used to spot chec..